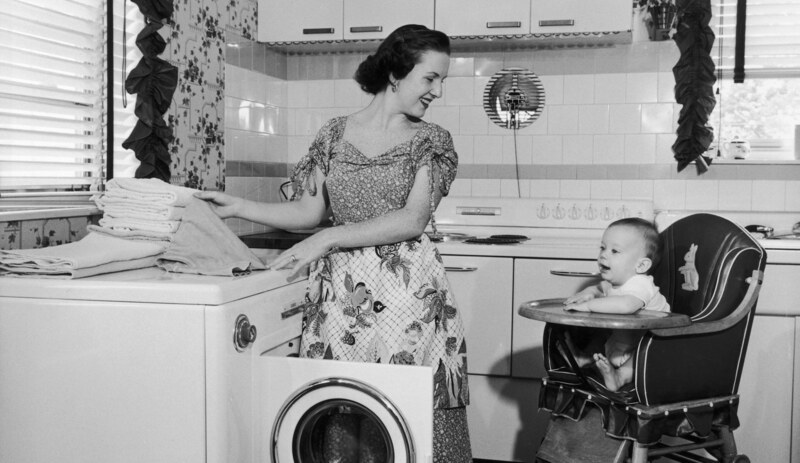 There’s an irksome little stereotype that has trailed stay-at-home moms since the phrase was first coined. It’s the idea that these moms — “housewives,” if you will — do nothing but sit around, snack and gossip all day while Dad slaves away at work. One mom just reminded her partner (and the world) this couldn’t be further from the truth. After getting fed up with her partner assuming she just “hung out all day,” Gemma Chalmers, a stay-at-home mother of one, shared a time-lapse video of what her typical day looks like. That’s all before the start of Chalmer’s time-lapse video in which we see her in the role of maid, nurse and so much more. In her own words, Chalmer’s basically “a cleaner, a driver, a cook, a storyteller, a nurse, a playmate, a toddler wrestling coach, a teacher, an art director, a potty trainer, a champion tickler, a wardrobe stylist, a personal dresser, a laundry operator, a personal shopper…” You get the idea. For any parent of a young child, even a day off from work is never really a “day off.” While you can always let work emails and calls go unanswered for a while, you can’t stockpile all those diaper changes for later. Chalmers’ video is the perfect glimpse into the complex role of parent on the home front (yes, this goes for stay-at-home dads too) — the parents who, as Time magazine’s Belinda Luscombe puts it, “are not working for pay outside the home.” Got that? They are not working for pay or outside the home — but they are absolutely working. Maybe those two lovebirds should trade places for a day? I spy a killer comedy screenplay in the making.